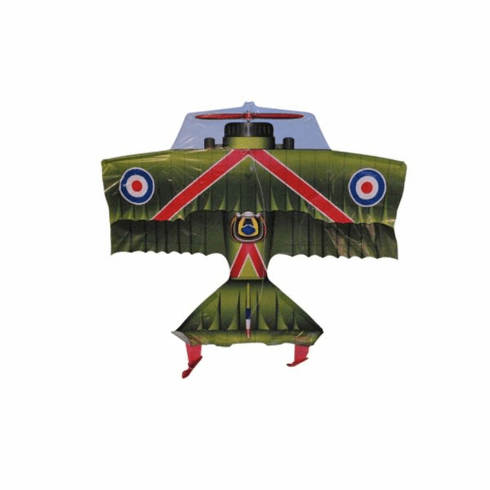 Flying Aces 37" Sopwith Camel Poly Airplane Kite. Quick assembly for ready flight. Skytails included. Fiberglass airframe. Wind Range 5-15 mph. Handle and line included!